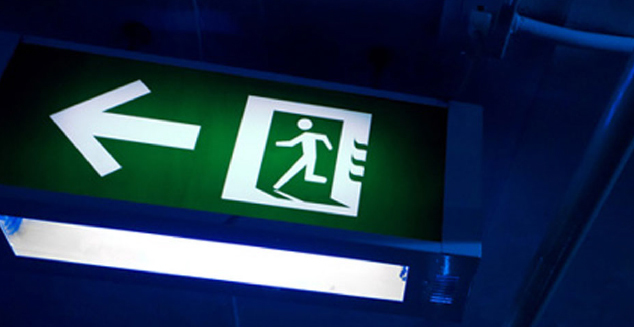 Emergency lighting should operate automatically and give adequate light to enable a safe evacuation of the building, and employers are responsible for ensuring the upkeep of these systems. Thermalplus are committed to ensuring that our customers have a full overview of and confidence in the intrinsic safety of their emergency lighting installations. We provide a professional Periodic Inspection service in line with the requirements of Emergency Lighting Regulations BS5266. •We provide certification detailing our inspection procedures and outlining any issues that may arise.